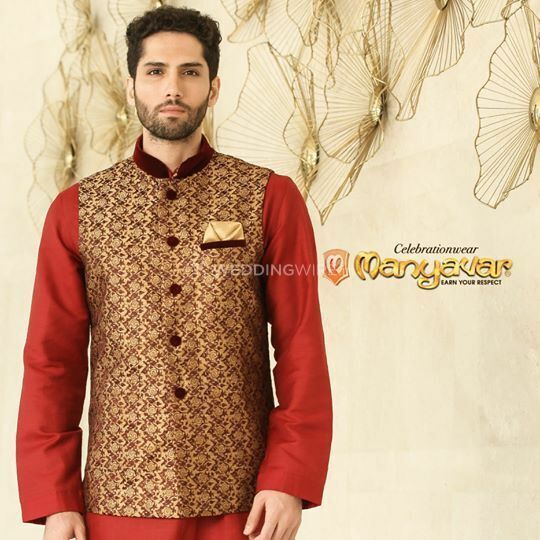 Manyavar, Jayanagar ARE YOU A VENDOR? 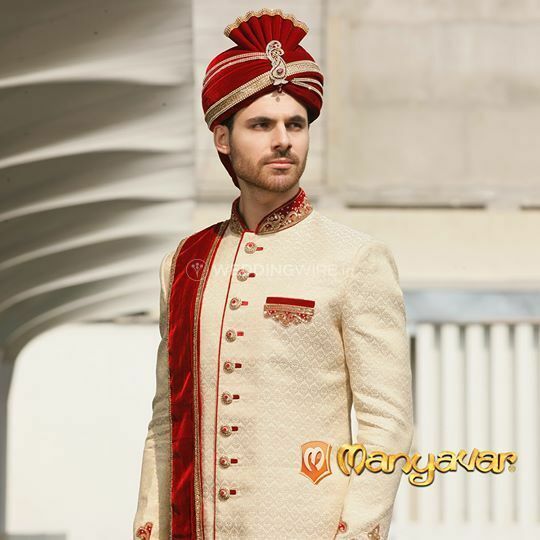 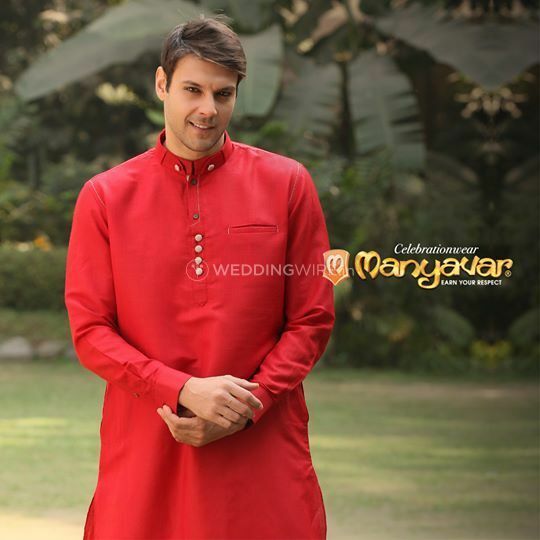 Manyavar is a chain of men's clothing wear that specializes in all things ethnic. 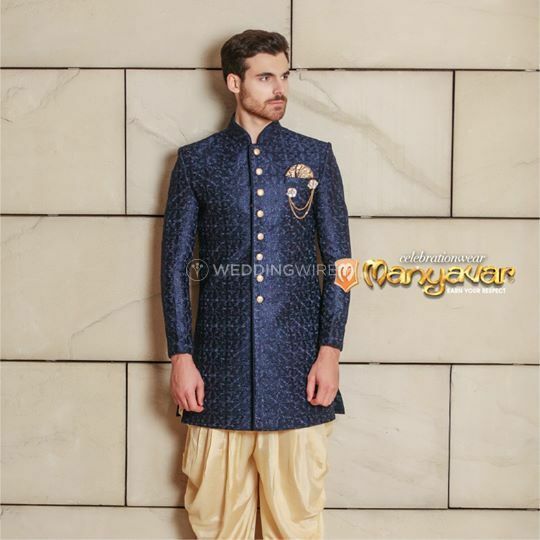 It offers a wide range of traditional Indian, Indo-western, and formal western menswear for special occasions, be it wedding related or special festivities. 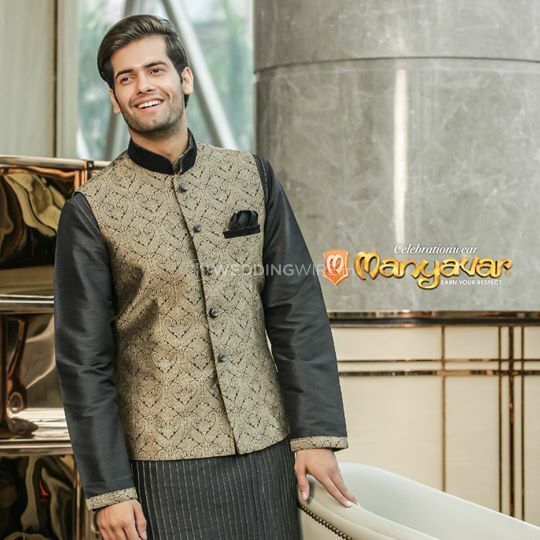 Their designs are a blend of contemporary and Indian style, which gives it a unique look. 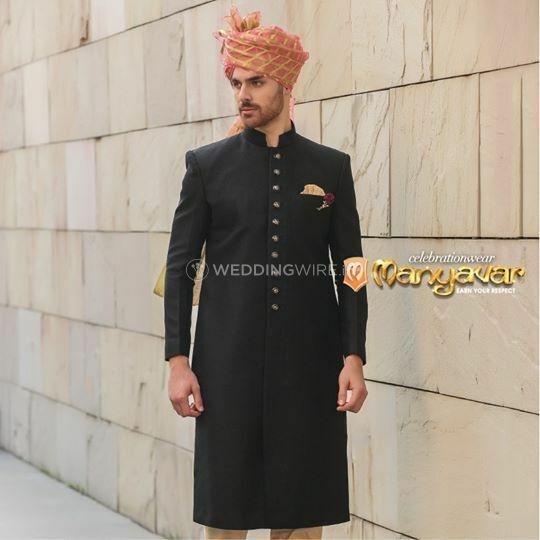 They believe that every groom should look his best on his special day, and they make sure they always deliver their promise. 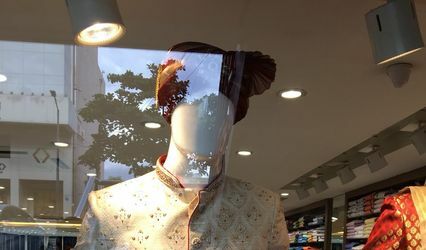 It is a complete shop, where you can get any type, design, and style of outfit that range in colour, fabric, length, and accessories. 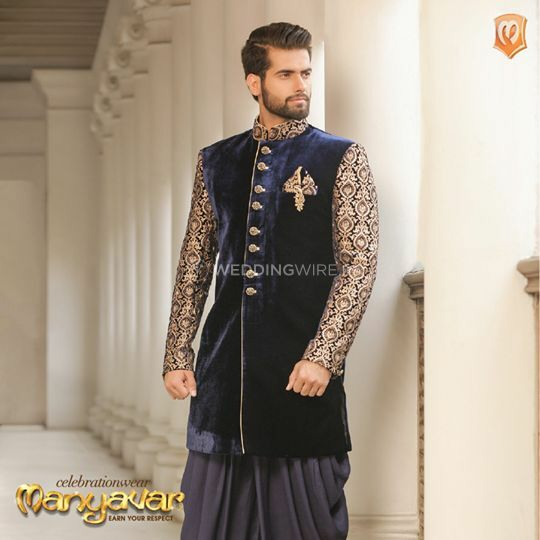 Manyavar is always up-to-date with the latest and the trendiest designs with the help of its team of expert professionals and designers. 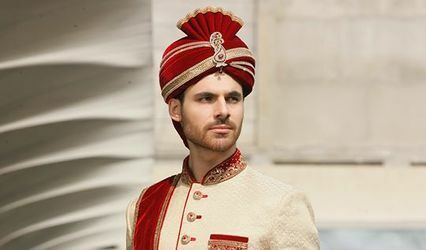 The choices are unlimited for the groom and also his friends and family. 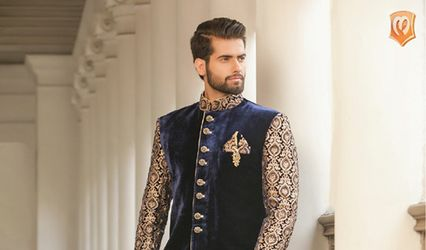 Its catalogue is one the biggest in the world and it has an in-house manufacturing unit based in Kolkata boasting more than a million units of clothing. 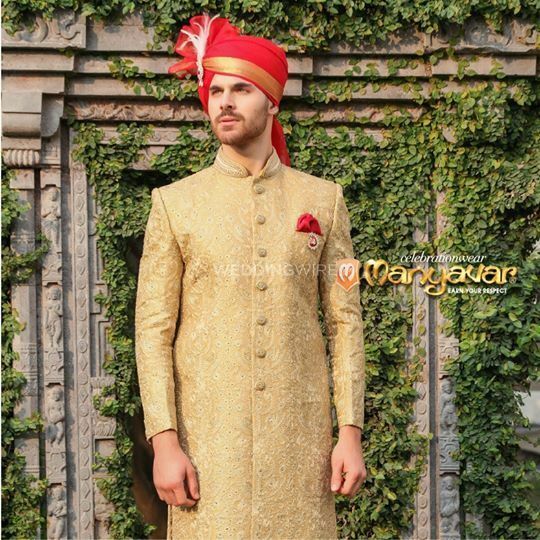 Complete your wedding look with the royal and regal collection that they have at Manyavar.